Spanish is a great asset for anybody wanting to expand their knowledge of a culture and increase their opportunities to work internationally. Learners make rapid progress as it is a very phonetic language. By the end of Year 7 students will be able to handle a conversation in Spanish, talk about friends and places they have visited. Pupils will be able to ask questions about daily life and common topics. Year 8 brings a few more challenges. They will learn to describe people and places, to ask questions and will talk about topics with a more advanced vocabulary. In Year 9 students will be able to arrange holidays, to talk to people about themselves and what their passions are. 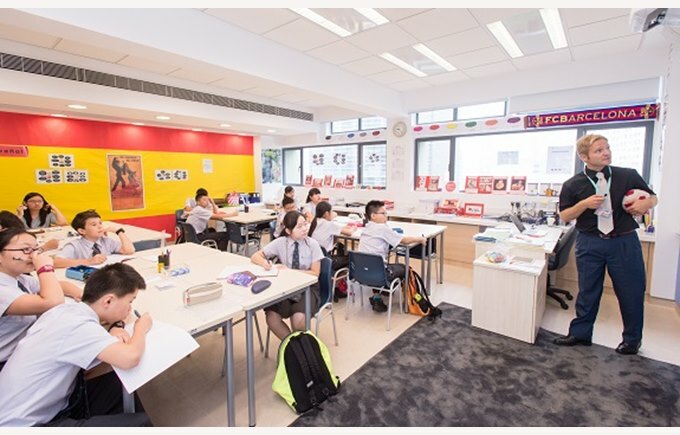 By the end of Key Stage Three, as the students prepare to start their IGCSE course, they will have learned to talk about events in the past, present and future tense. Students will also have learnt about globalisation and about how important it is to be tolerant towards people from other countries. The emphasis in Spanish is to “skill-up” students in how to approach the four different skills (reading, writing, speaking and listening), to show them how to manipulate basic sentence structures which they can apply to different topics, help them to develop their independent study skills outside of class and most importantly to engender a love for languages by delivering fun, engaging and varied lessons. Students may also be given the opportunity to travel to Europe to enhance their language abilities.